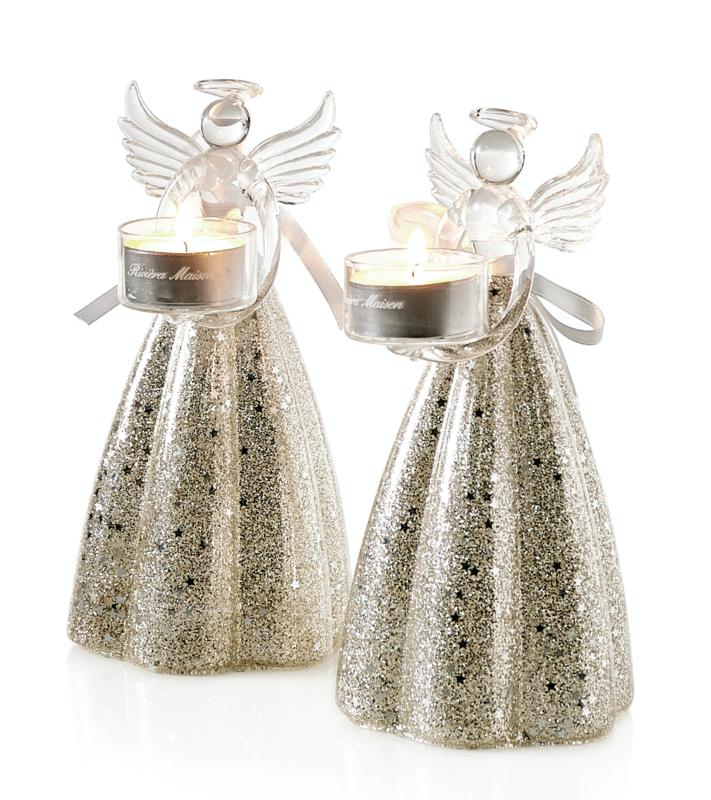 takes up the mini-mum space but has a huge impact and immediately gives your interior a cosy Christmas atmosphere! The ultimate Christmas feeling can be found in the details. That lovely platform with Christmas trees on the hall table or the lovely, posh cushions on the couch instantly creates a Christmas atmosphere in the house. 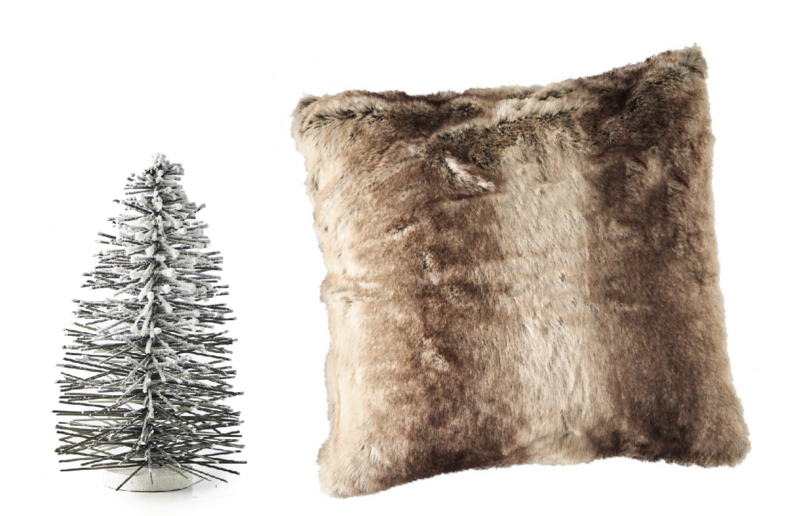 Our winter collection contains even more lovely and festive accessories for your home this year! The ultimate sign of Christmas is without a doubt the Christmas tree. From the iconic moment when the Christmas tree is set up, many feels that the most festive season of the year is officially open! When the Christmas tree is decorated while drinking hot chocolate and listening to the first Christmas songs, it must be clear: it's beginning to look a lot like Christmas! Is a large Christmas tree or wreath not your cup of tea? 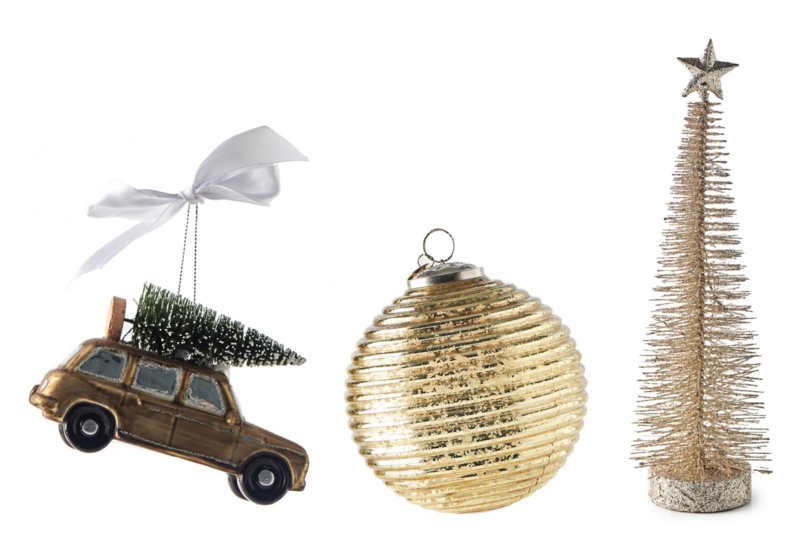 There are still lovely mini-Christmas trees that can add style to your interior. The green trees with some snow-covered tips here and there, subtly gives a warm and winter atmosphere to the home.